Notes: Shirburn Castle is at the village of Shirburn, 6 miles (9.7 km) south of Thame, Oxfordshire. Shirburn Castle was the seat of the Earls of Macclesfield. George Parker, 2nd Earl of Macclesfield (c.1695-1764), celebrated as an astronomer, spent much time conducting astronomical observations at Shirburn Castle, which his father had bought in 1716. Here he built an observatory and a chemical laboratory. The observatory was "equipped with the finest existing instruments" and the 2nd Earl of Macclesfield used it from 1740. In 1761 the astronomer Thomas Hornsby observed the transit of Venus from the castle grounds. The present owner of the castle is the Beechwood Estates Company, the Macclesfield family estate management company. Following a long-running and acrimonious court battle, Richard Timothy George Mansfield Parker, the 9th Earl of Macclesfield, was evicted from the family seat at the end of 2004. 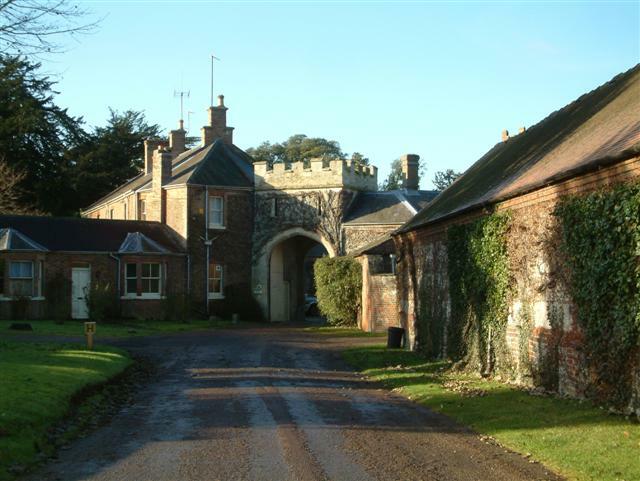 The castle was used for external shots of Midsomer Piory for the popular television series Midsomer Murders. Historic England. "Shirburn Castle (1368852)". National Heritage List for England.